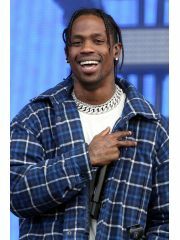 Travis Scott has been dating Kylie Jenner since April 1, 2017. They have been together for 2 years. Where and/or how did Travis Scott and Kylie Jenner meet? Why did Travis Scott and Kylie Jenner break up?